Online ordering menu for Benny's. 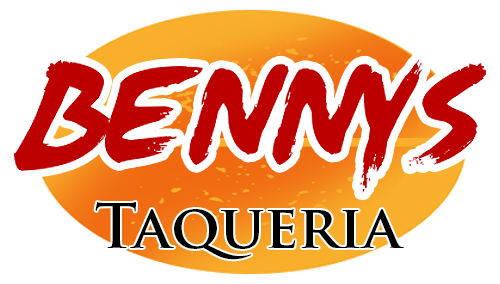 Welcome to Benny's Taqueria. We specialize in fresh, simple home cooked meals from Mexico and Latin America. Our menu has a blend of Mexican classics like our Pork Tamales, as well as newer creations like our Catfish Quesarito--served with rice, red beans, and pico. Benny's Taqueria is located near the crossing of Van Trump and Westbank, next to Irvin's Barber Shop. Order Benny's online today for carry-out!